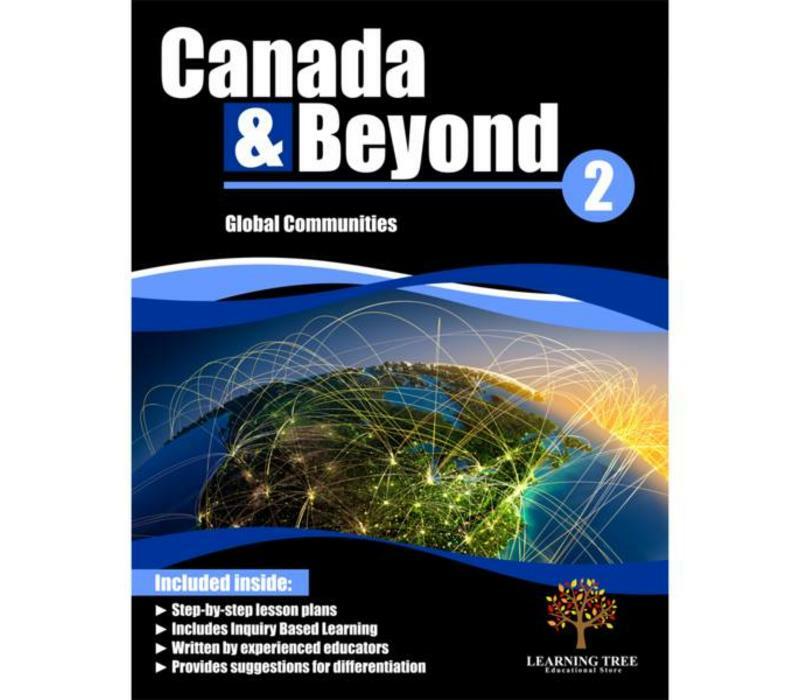 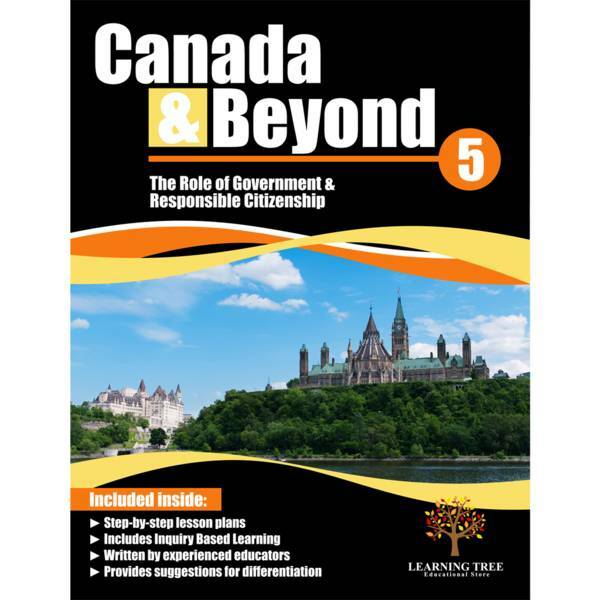 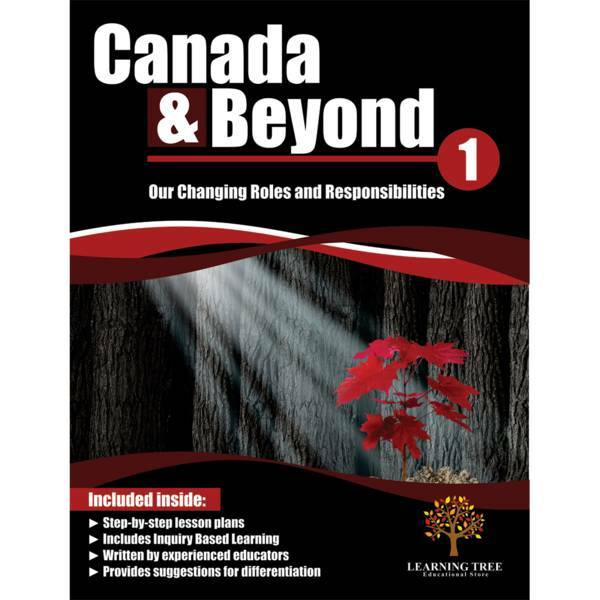 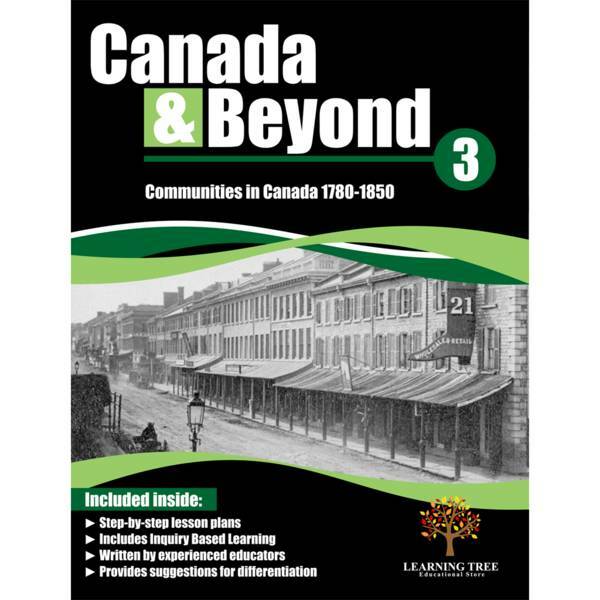 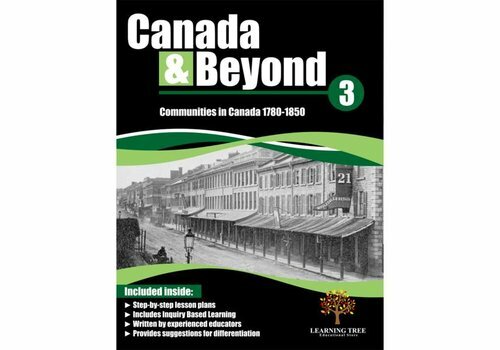 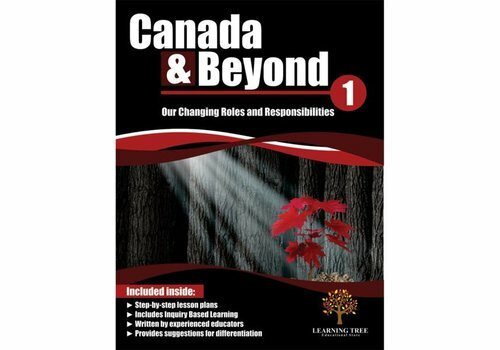 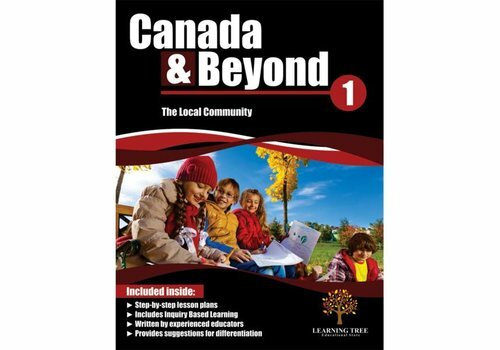 Canada & Beyond: Global Communities Grade 2 - Learning Tree Educational Store Inc.
Canada & Beyond: Global Communities is designed and written for educators to meet the expectations of the revised Ontario social studies curriculum. 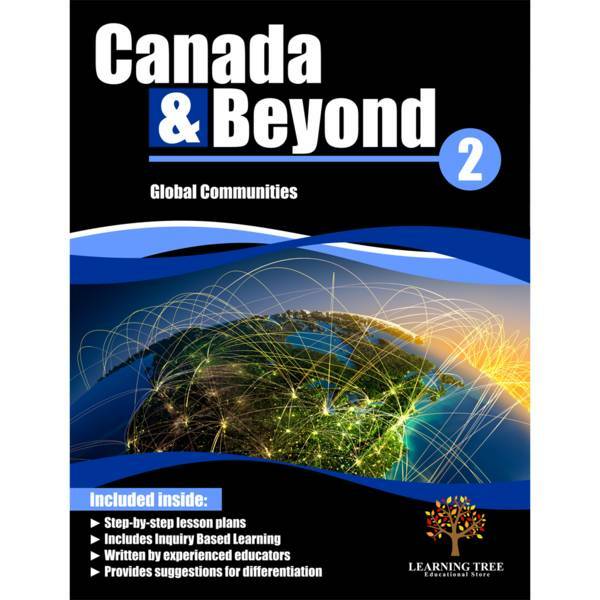 Students will learn, explore, discover, analyze, and communicate findings for a variety of topics. 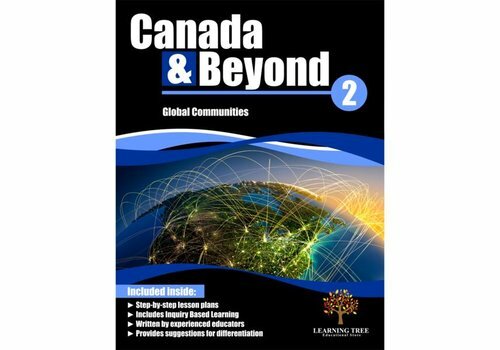 They will study a number of communities around the world. 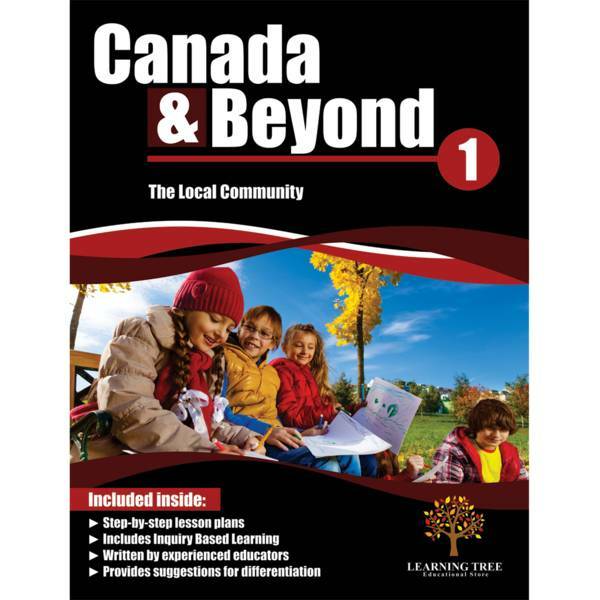 They will explore the relationship between location, climate, physical features and how people live in various communities. 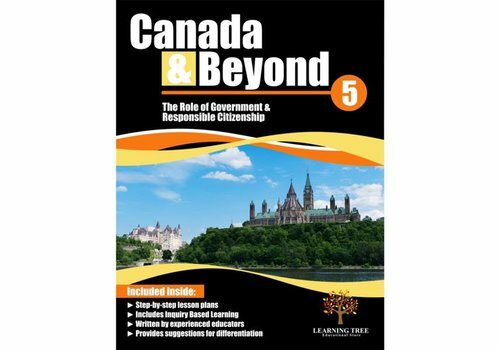 Students will use the inquiry process to explore and conduct their investigations.